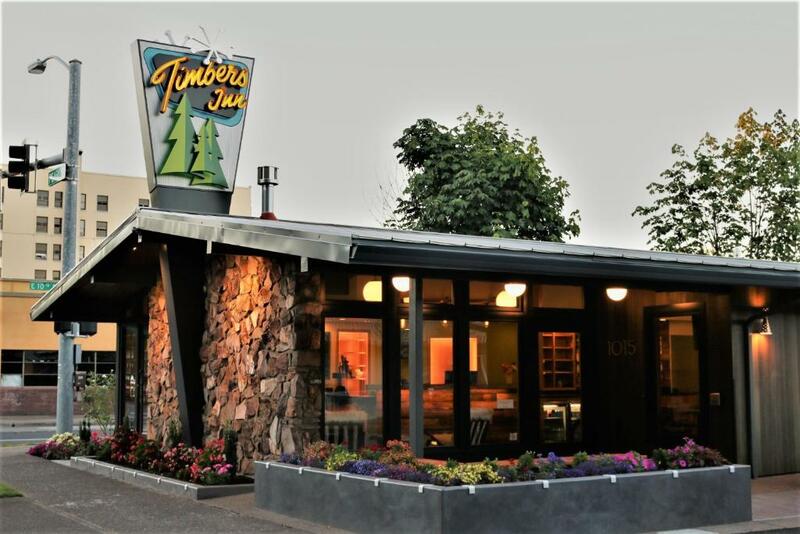 Lock in a great price for Timbers Motel – rated 8.9 by recent guests! I loved the natural wood and vintage decor, it was very clean and the shower was amazing with two shower heads! I had a free glass of wine when I checked in and met some really nice people! Can’t wait to stay their again. Location to food, shops, highway we're all great ! Everything was great. 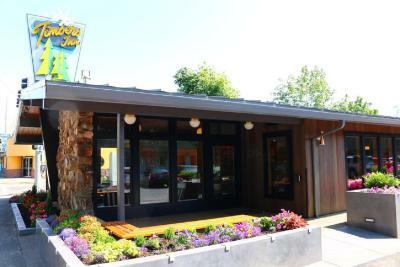 The place is adorable, the room was very comfortable and clean, the staff were all very nice, the breakfast was excellent, and the location was very convenient for seeing the university and downtown Eugene. Loved this motel! We have stayed here many times because of the convenience to venues we are attending. We are very happy about the addition of the very good breakfast. The renovations are beautiful! The free breakfast was amazing! So many choices! Also, the shower!! They had a rainfall shower head! It was awesome. This was a great place to stop on a long road trip with a dog. The outside of this little gem does not do it justice. 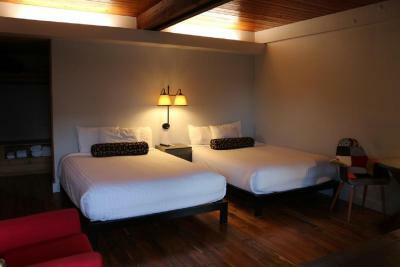 The rooms are spacious and comfortable, nothing fancy, but really clean and fluffy towels. 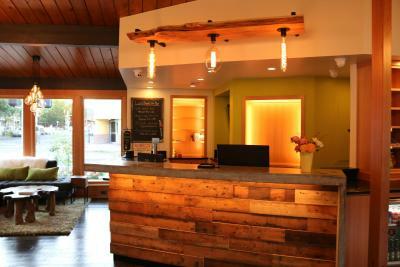 The lobby is quaint and stylish, with friendly staff. The free breakfast was absolutely perfect — waffles, baked good. biscuits and gravy, bacon and eggs. Will definitely book again on our next trip. 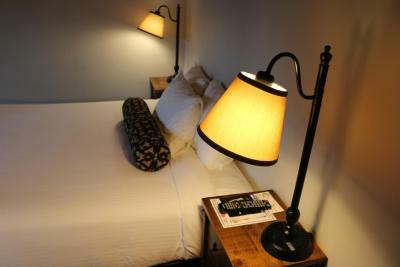 Excellent place to stay, the location is within walking distance of most everything, the rooms are quaint and comfy. I stay here 3-4 times a year. Location was great, free breakfast was awesome. Mid week rates were great. Will stay again. Weekend rates look a little expensive. The room was clean. Timbers Motel This rating is a reflection of how the property compares to the industry standard when it comes to price, facilities and services available. It's based on a self-evaluation by the property. Use this rating to help choose your stay! Most rooms provide refrigerators. They also have coffee makers and hairdryers. Guests at Timbers Motel are offered laundry facilities and a business center. 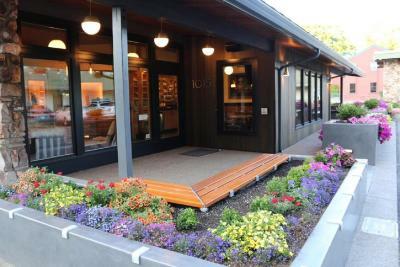 Timbers Motel is within walking distance of The Hult Center for the Performing Arts and Schnitzer Museum of Art. It is 5 miles from Riveridge Golf Course. 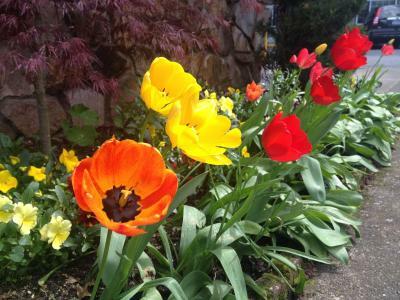 This property also has one of the top-rated locations in Eugene! Guests are happier about it compared to other properties in the area. This property is also rated for the best value in Eugene! Guests are getting more for their money when compared to other properties in this city. 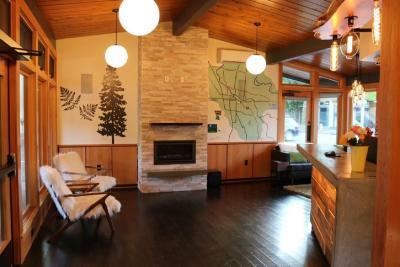 When would you like to stay at Timbers Motel? 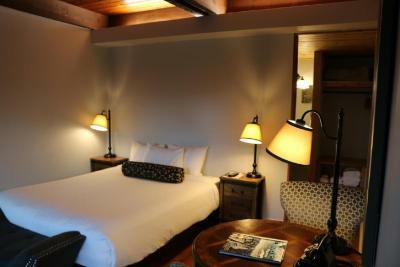 Boasting free Wi-Fi and cable TV, this room is equipped with tea and coffee-making facilities, and a fridge. 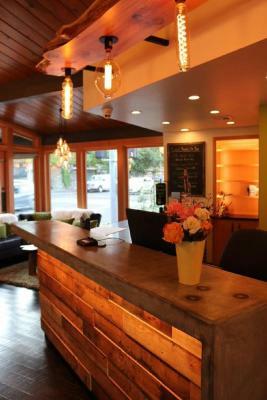 House Rules Timbers Motel takes special requests – add in the next step! Timbers Motel accepts these cards and reserves the right to temporarily hold an amount prior to arrival. Please note: Dogs with a weight limit of 25 lbs. are the only pets allowed on the property. Guests are limited to 1 dog per room. Please contact the motel for further details as pet-friendly rooms are limited in availability. A tad noisy, not.enough to disturb your experience or sleep, just enough to know that there were other guests above our room. The whole experience was positive! The staff were great, especially Elizabeth on the desk when we arrived. I work in customer service and she is amazing! The room and common areas were clean and well maintained and it was surprisingly quiet for a downtown location. Will definitely recommend and be staying here again. Could easily hear noise from the street and other rooms. Bed wasn’t the most comfortable. The rooms were clean and the continental breakfast was great. 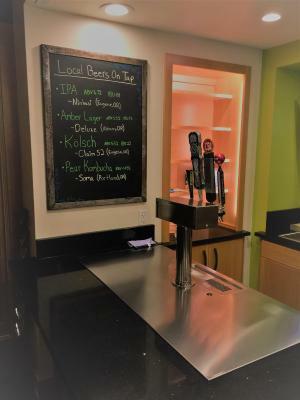 We liked that they are pet-friendly. They did a nice job of updating the rooms. We stayed there 30 years ago and it is much nicer today! Clean, comfortable, and good location. Staff were excellent – very kind and prompt to help. We booked a room last minute – got the last double bed available – parking lot level so reason for just OK view but that’s what we expected. Didn’t eat breakfast as we had plans with friends but wow!! when I went to check out it was quite the spread, super impressed! Won’t miss it next time!! The rooms can be a little dark. One or 2 extra lamps would be helpful. 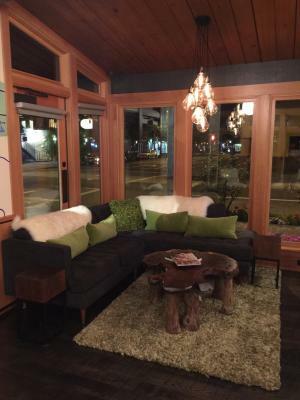 Great location, clean, stylish, complimentary happy hour. I honestly liked everything. I wish I had taken pictures!